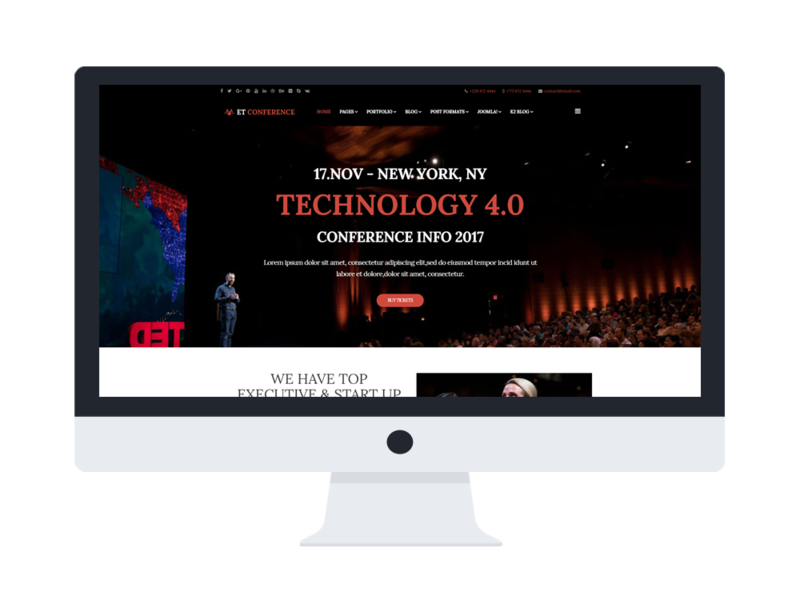 ET Conference is Responsive Joomla! 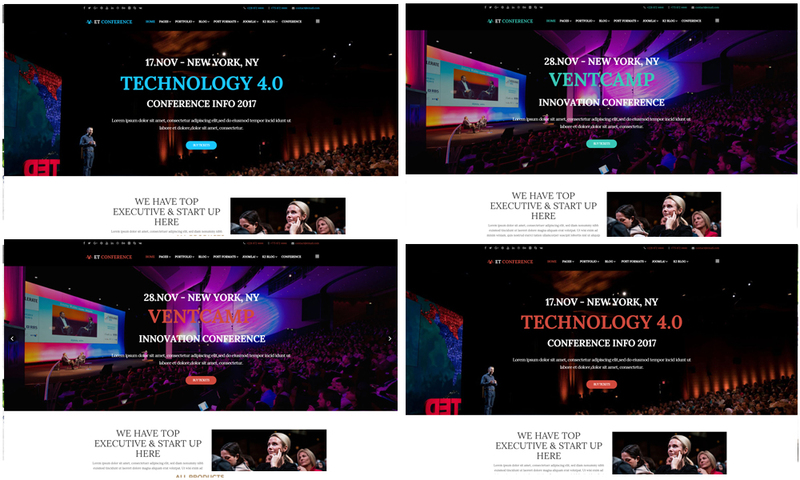 template that targets for the conference website. This is the perfect choice for a busy designer! 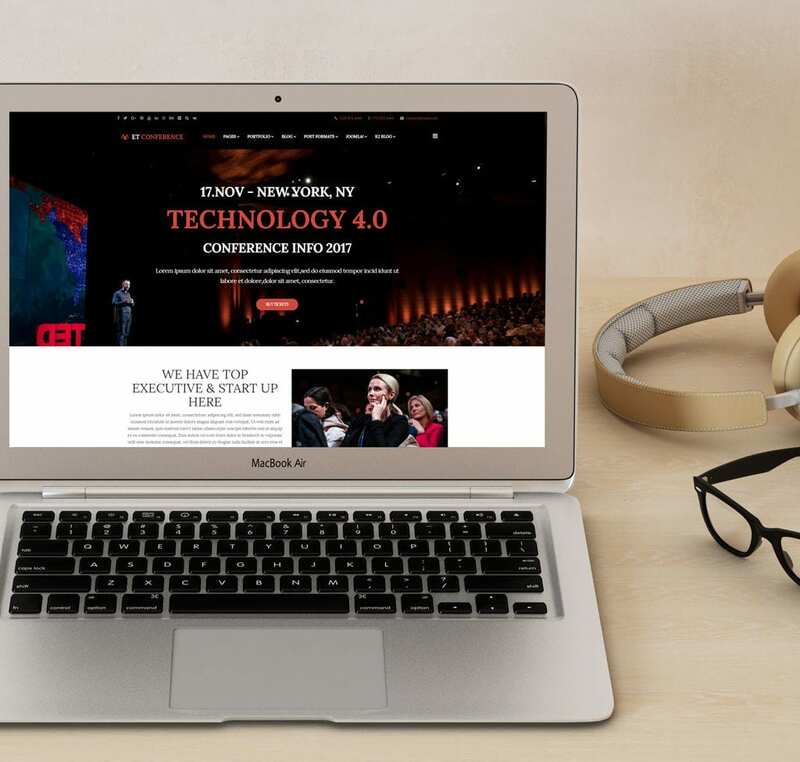 Flexible and easy to customize, Conference Website Template is simple to install. 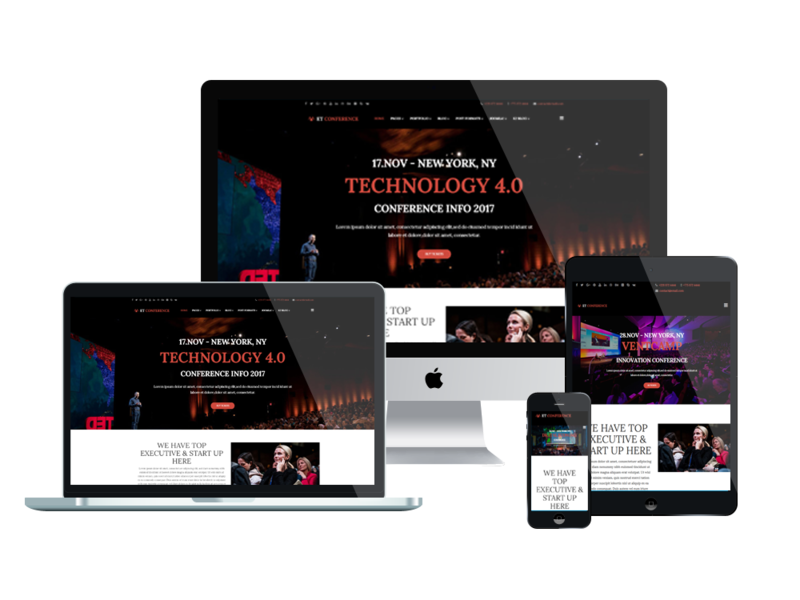 Since we live in a world of smartphones and tablets, all our layouts are responsive and supporting cross-browser compatibility, which allows users to access your site from any device they desire. 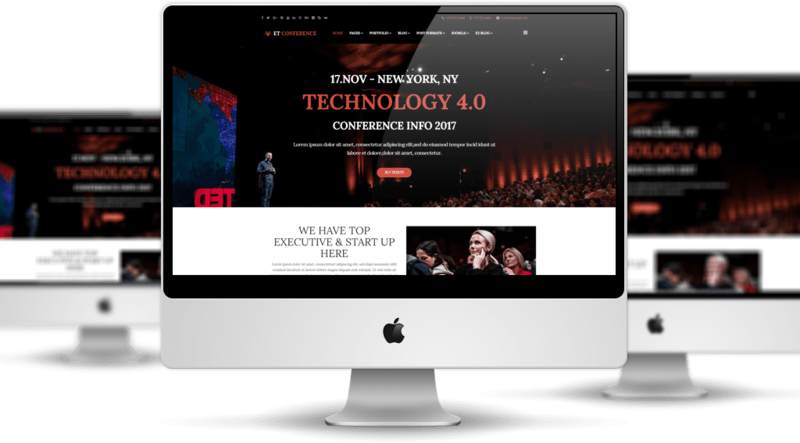 Conference website builds with latest Bootstrap CSS Framework, Support Font Awesome and K2 extended style. Furthermore, it comes with 4 color schemes helping to create excellent websites with various layouts. 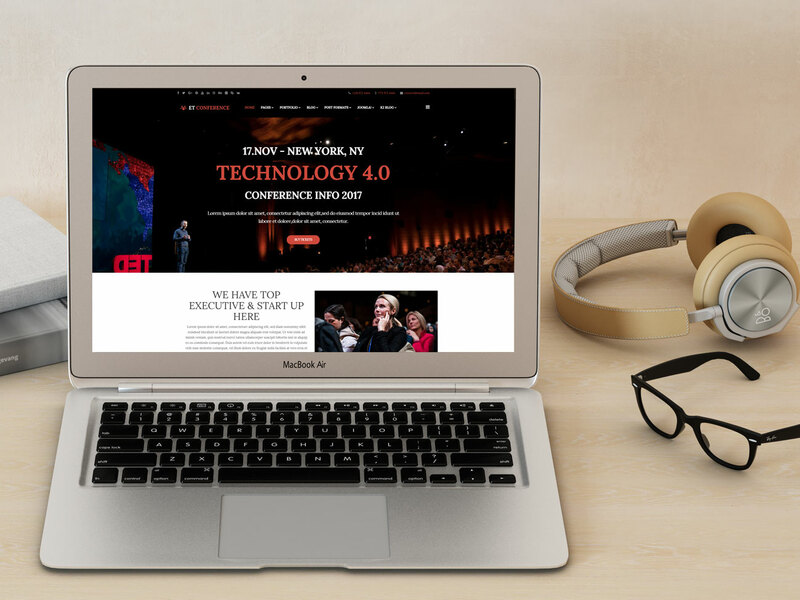 Browse through our collection of Conference Website Template today. 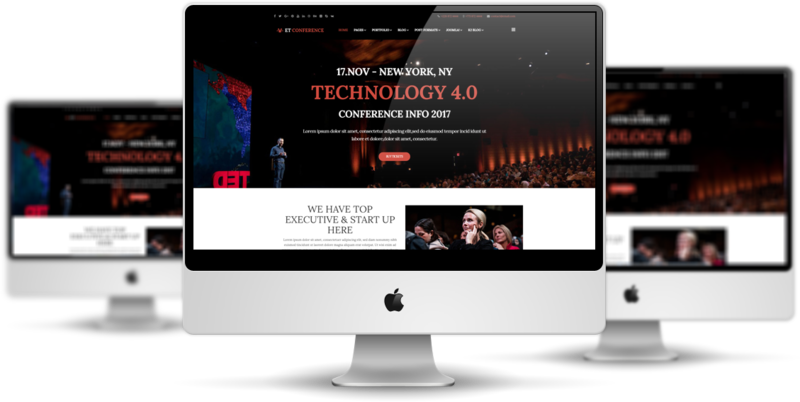 ET Conference Joomla template is simple, clean looking template designed mainly for new business websites. It’s easy to custom and edit content via convenient template parameters. ET Conference Joomla template with fully responsive layout based on Bootstrap CSS. It has special built-in design optimized for modern mobile devices iPhone, Android and Windows Mobile-based. ET Conference Joomla template supports 4 color styles helping to create gorgeous websites with various layouts. Besides, the template comes with flexible homepage which includes boxed and full width layout. You can see demo via Template Site Tool on demo site. It’s also easy to extend color styles.